Australians recognise 25 April as a day of national remembrance, which takes two forms. Commemorative services are held across the nation at dawn – the time of the original landing, while later in the day, former servicemen and servicewomen meet to take part in marches through the town. 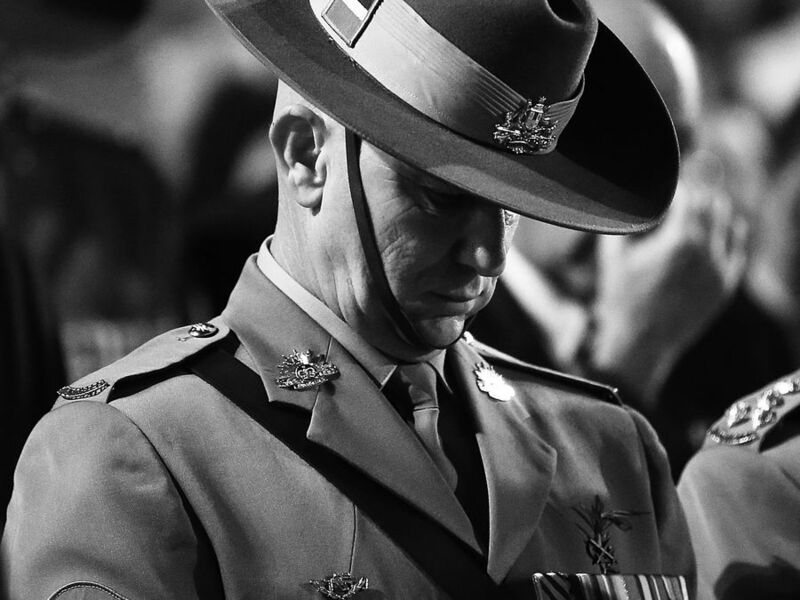 The Anzac Day Dawn Service is held in Pioneer Park, Murray Street commencing at 6.15am.